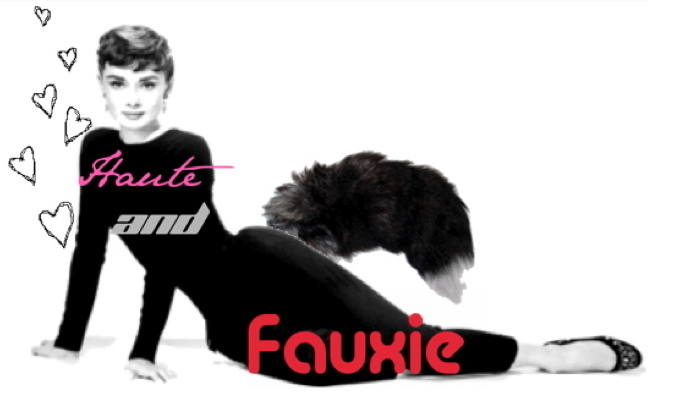 Haute and Fauxie: Boots the Sequel & RINGO STARR!! So here are some pictures of my outfit from the James Taylor concert that I showed here...but this is bum news compared to seeing RINGO STARR AND PAUL MCCARTNEY IN CONCERT! Seriously, that was life changing. For my mom's birthday we had tickets to see Ringo Starr perform at the Radio City Music Hall for his 70th birthday, and to tell the truth, I was pretty bored while the unknown washed up rocker hippies were singing "Dream Weaver" (RIngo sure liked sharing the microphone) but when Paul and RIngo played/sang together it was MAGICAL! This is a story I'll surely be telling for years. My silly mumsy wearing flags in her hair. AHH! That's all I have to say. Well, and, just how cute do they look? Did you guys have a good 4th of July? Tell me about it! aww the flags on your mom's ponytail are beyond cute to me! lol your hat looks good too. i love it! nice picnic area. And the concert was fun i supposed. That hat is amazing! I need a hat like that! I am absolutely jealous!! I love the beatles and did not even know of this concert! did you know that paul mccartney would be there?